New real estate offers directly to your phone! 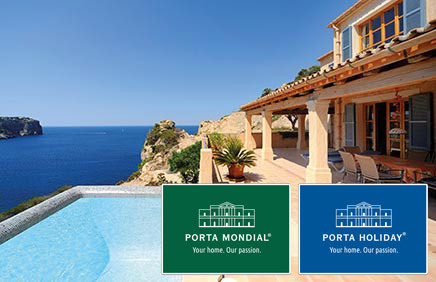 Are you looking for your dream home in Mallorca? Then don't miss any new offers, just check out the best property deals directly from your phone. Our WhatsApp newsletter informs you of interesting offers and news about holiday real estate in Mallorca. Step 1: Simply enter your mobile phone number and contact details on the form (only required for registration). 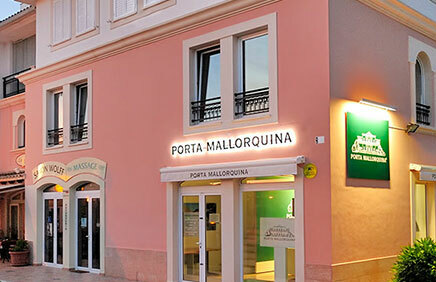 Select "Property News Mallorca" and consent to agree to the „data protection declaration“ and click "Next". Step 2: Save our contact details in your smartphone. Step 3: Send us a WhatsApp notification with 'Start' and you will then be on our distribution list. Using the word 'Stop' you can leave the mailing list at any time, thereby cancelling the newsletter. 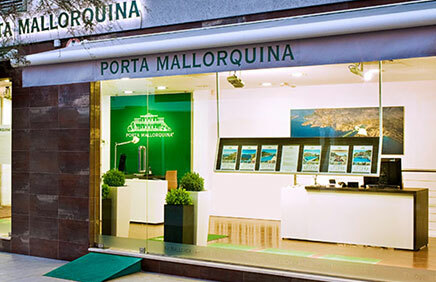 you are reading: WhatsApp-Service · Porta Mallorquina Real Estate Rating 4,8/5 by 200 testimonials.